She's not as 'artista' as you'd think. 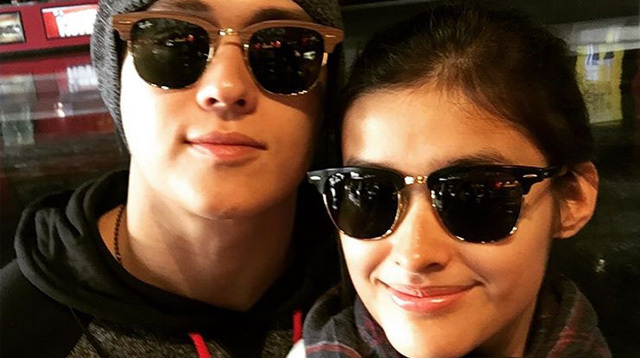 Liza Soberano was too cute for words when she posted this touristy vid of her recent trip to New York City. Being one of the hottest young stars in the country, you’d think she’d be totally unfazed by the glamour of New York by now, right? But no.